City of Light, Finland’s only event dedicated to urban lighting, provides its visitors a chance to learn about, experience and enjoy the city’s lighting, including a number of special lighting installations. Next autumn the participants get to enjoy these installations while sitting in the sauna and relaxing in a tub. 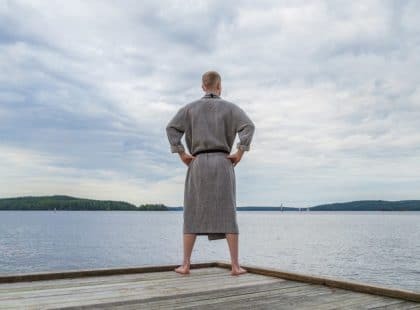 Sauna from Finland, City of Light and Hotel Alba combine their forces to build Sauna of Light Pop Up event to the shore of Alba, located close to the city centre of Jyväskylä. 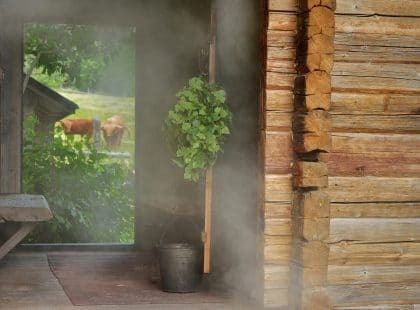 Pop up consists of saunas and tubs in addition to Sauna Lounge where the sauna bathers get to enjoy refreshments and sauna snacks. Sauna of Light is open during City of Light from 27th to 29th of September. Executive Director of Sauna from Finland, Carita Harju, is excited about the co-operation. 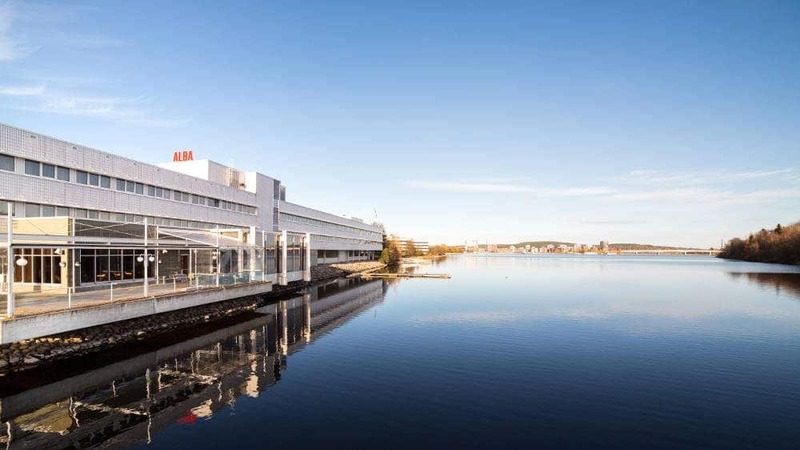 – Sauna of Light is also going to be a remarkable part of World Sauna Forum, an international networking event organized on 28th of September by Sauna from Finland. The event gathers together professionals around the world. 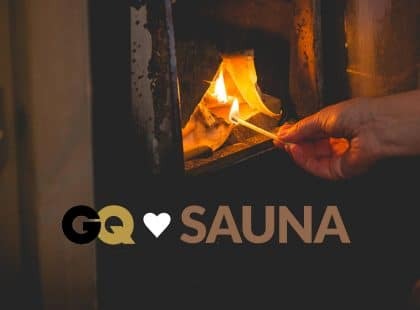 We’re going to have a memorable entirety that promotes Finnish sauna both in Finland and abroad. During the years City of Light has grown from professional event to a cultural happening for families. The visitors get to know the fascinating effects of light. Enormous amount of people visit over 50 lighting installations and events. – Sauna of Light is a welcomed novelty to the event. It combines sauna and light in a new way. The thematics of light and sauna fit together amazingly, says Jani Ruotsalainen, Coordinator of City of Light. Hotel Alba offers the sauna bathers dressing rooms, showers, and an indoor sauna in addition to a sauna package that includes towel and other sauna props. The terrace serves as Sauna Lounge where the bathers get to know sauna products while sipping a refreshing smoothie, eating sauna sausage and enjoying the lighting installations. – We’re excited to have City of Light installations and Sauna of Light next to our hotel. 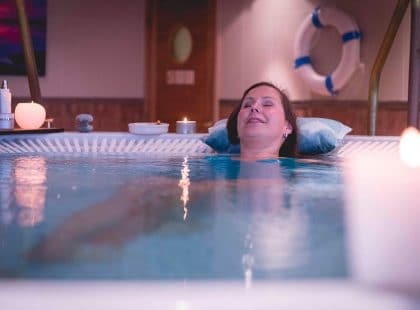 We’ll serve the guests the popular Light buffet dinner and decorate the terrace with sauna themed accessories, says Katri Paakkari, Director of Hotel Alba. Welcome to World Sauna Forum on 27. – 28.9.2018!